Pelican International is adding 12 new models to its line-up this year, including six new kayaks and three SUPs, adding to its well established line of kayaks, fishing boats, pedal boats, stand-up paddleboards and canoes. Pelican’s line of sit-in kayaks now offers eight single and tandem models ranging from basic, beginner-friendly boats to recreational models with convenient touring features. 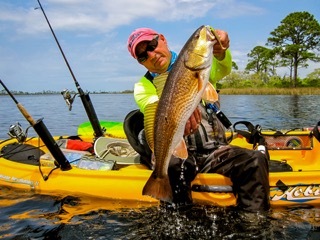 Sit-in models are available in 8-foot, 10-foot, 12-foot and 14-foot versions, including three new kayaks from the Pulse family – two new 10-foot models and one new 12-foot model. For dedicated anglers, Pelican offers 10-foot and 12-foot versions of the Pulse, both new for 2012 and equipped with fishing features such as swivel and flush mounted rod holders. 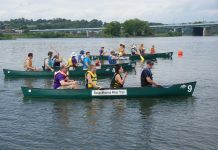 For those who prefer the versatility of a sit-on kayak, Pelican offers eight models, including single and tandem versions and ranging in length from six to thirteen feet. The latest addition to the sit-on line is a brand new 6-foot children’s kayak with backrest and safety flag. The sit-on line-up also includes three fishing kayaks (10 feet, 11.6 feet and 13 feet), all fully angler equipped. In business for over 40 years and with over 1.5 million boats sold world-wide, Pelican is not only renowned for the diversity of its line of products, but also for its superior technology and craftsmanship. In order to achieve peak performance, Pelican’s kayaks are made using state of the art Twin Sheet Thermoforming (TST) and Pelican’s exclusive RAM-X™ material, a high molecular weight polyethylene. The TST process allows Pelican to use this higher grade of plastic, resulting not only in a kayak that offers improved performance characteristics such as stiffness that provides the paddler with a more agile and responsive kayak, but also a more durable vessel. In 2011, Pelican introduced the Flow 106X stand-up paddleboard. 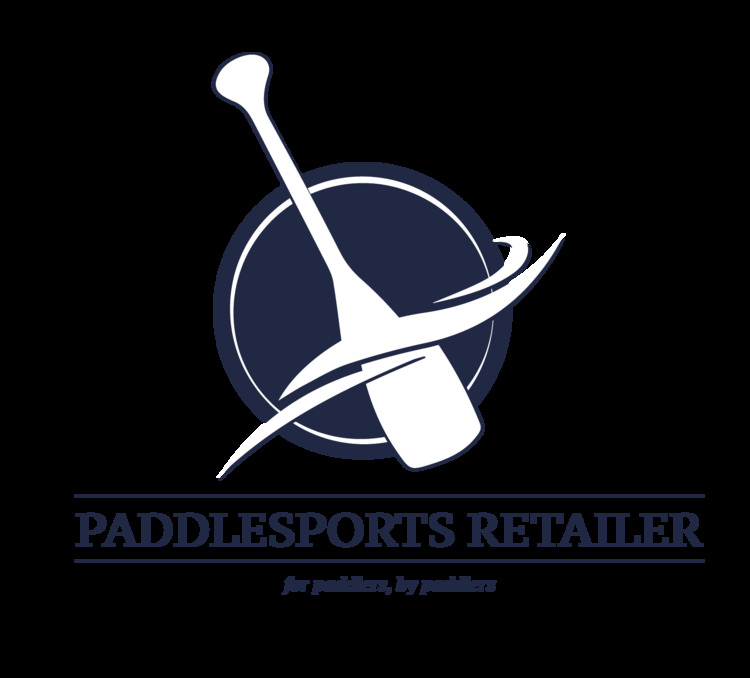 For 2012, Pelican has added the basic Flow 106 and two new lighter foam-core stand-up paddleboards (the Surge 10.4 and 11.4). In addition to kayaks and paddleboards, Pelican offers a wide variety of recreational and sporting boats, including canoes (ranging from thirteen to sixteen feet) and five fishing boats, including mini-pontoon style boats, a “Jon” style boat and a modified v-hull boat (ranging from eight to ten feet.) Pelican also offers seven pedal boat models in a variety of configurations, ranging from three-person to five-person and including both basic models and higher end versions equipped with canopies and coolers. Pelican also offers an electric pedal boat with five forward and two reverse speeds. As a company that promotes enjoying the great outdoors, Pelican is committed to protecting the environment. That’s why all Pelican watercraft are manufactured in its 430,000 square foot North American factory, where the company recycles 99.9% of the scrap created during the manufacturing process. It also uses specially designed air ducts to redirect heat released by ovens during the molding process in order to heat the facility during the winter months. 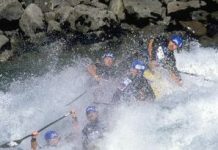 For water sport enthusiasts who have been meaning to try something new, 2012 is the year to do it! Whatever type of watercraft you are looking for, Pelican’s 2012 line-up truly offers something for every size of person, taste, skill level and budget.